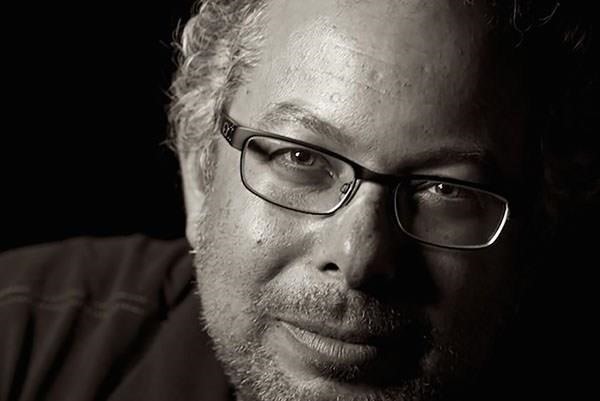 One of the biggest hurdles Abovitz and Magic Leap face in positioning its augmented reality headset towards consumers is gaining enough developer support to ensure a robust content library. While Magic Leap has disclosed partnerships with several content creators, this week we've finally started to see some actual apps announced in the form of Angry Birds FPS: First Person Slingshot and Thyng. 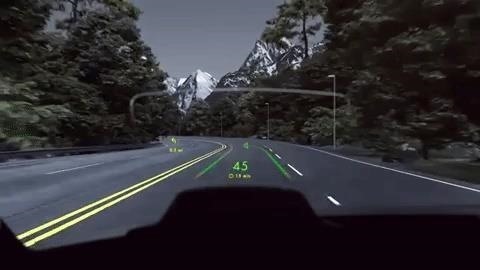 Speaking of Magic Leap, another AR company, WayRay, has ambitions to join Magic Leap among the ranks of the augmented reality unicorns. The other AR unicorn, Niantic Labs, now has new competition in the AR gaming market with Illumix, who emerged from stealth with a sizable seed funding round and an ambitious approach to building AR games. It is almost indisputable that smartglasses and head-worn displays are the future of augmented reality, and there's a widely shared vision of a future where augmented reality is ever-present. However, at this precise moment, they are still a very niche market. Some experts say that we're still five to ten years away from AR hardware being mature enough to fulfill the utopian ideal of AR, but technology can improve exponentially in that period. Remember, just ten years ago app stores had not yet opened their digital doors. Now, apps made for smartphones have created billion-dollar companies and fuel entire economies. With that context, let's recognize this year's NR30 hardware leaders — people working in AR today who have made great strides this year in pushing the boundaries of tomorrow. REALITY BITES: Speaking of AR hardware, this week smartglasses maker Vuzix announced a deal with OnCore Golf that will bring the former's hardware and the latter's software to enhance the golf experience at driving ranges, practice facilities, and other golfing venures. The driving range OnCore partner Spot Golf will be among the first to adopt the technology for their golf entertainment venues. Also this week, the first mobile augmented reality app out of the gate with support for ML1 is Thyng, who is planning to release the headset version of the app later this year. Read more about the development approach for Angry Birds FPS and the decision to launch on ML1, and then continue reading about what Thyng will bring to the device. REALITY BITES: After announcing two enterprise-focused HoloLens apps earlier this year, Microsoft is making Remote Assist and Layout available as part of its Dynamics 365 cloud applications for business. Continue reading to find out what WayRay has planned for its latest funding round, including the new product line it is planning. REALITY BITES: Augmented and virtual reality company Jaunt revealed this week that Mitzi Reaugh, formerly the company's vice president of global business development and strategy, will assume the role of CEO on Oct. 1. Reauch's entertainment industry experience at NBC Universal and Miramax will be instrumental as the company positions the volumetric capture technology, including Teleporter technology recently acquired from Personify, towards content creators. Outgoing CEO George Kliavkoff will remain a member of Jaunt's board of directors. Emerging from stealth mode on Tuesday, Illumix has closed a seed funding round of $8.6 million, which the company will apply towards developing its products and partnerships, as well as building its game development team. The company also announced plans to release two AR games in 2019, one with original intellectual property and another licensed from an established franchise. 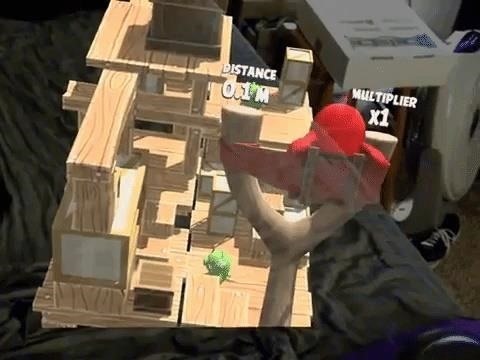 Both games will use Illumix's own AR platform, which applies computer vision and machine learning to enable environmental understanding and real-time interaction with the player's physical space. Learn more about the company and its founder and how it plans to topple Niantic from the AR gaming throne.